If you love a local vocal, then TJ Monterde should be in your list right now. With his soulful voice and songs that tell different stories about love, heartache and hope, his first record, "Ikaw at Ako" will definitely make your heart melt. 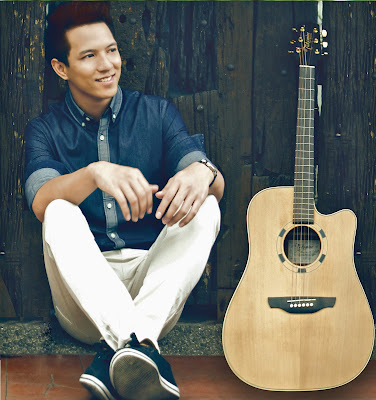 Released by Galaxy Records and distributed by PolyEast Records, TJ, a former radio personality and local TV host from Cagayan de Oro turned Youtube balladeer, now graces us with eleven songs in his new album. Meeting TJ was a breath of fresh air. Must be because there aren't much male singers around who play acoustic as if their lives depend on it - in a good way. Recorded at Studio 1103 in Quezon City (owned by Lito Camo), “Ikaw at Ako” finds the singer/songwriter pushing six OPM old hits and five originally penned songs in about equal measure. Collaborating with top-notch producers and musical engineers, his debut album boasts the first single “Ikaw At Ako” and showcases his soulful wail and guitar playing. 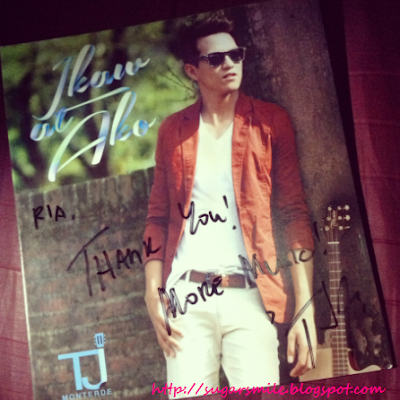 Now with more than 80,000 viewers on Youtube, "Ikaw at Ako" continues to soar the local charts and music countdowns. “This album is a conscious decision and what I thought really needed to happen. It just felt like I needed someone to rattle my cage, take some risks and continuously love what you do. With the accessibility of the social media, I was able make it work” Monterde said. From 2011, he began putting his original compositions on Youtube. His most famous song also became the signature song and debuted the viral film "My Super Fan Girl in the video site. 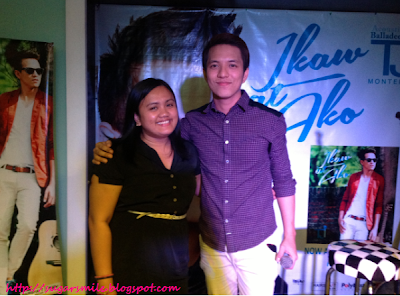 Hitting merely 200k hits on its first night, also came the recall of the song "Ikaw at Ako" to the public. 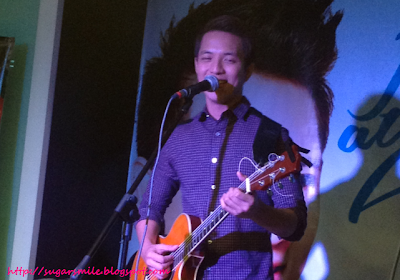 During the launch of his album, he even jammed with us and sang his favorite songs on and off the album. A very humble singer, TJ is one of those artists who stay true to his craft and is never afraid to try what's out there for him. And by that, he really gets my respect. 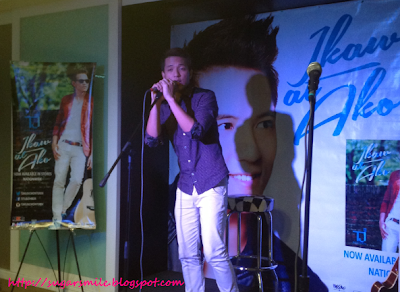 “Ikaw at Ako” is now available in stores released by Galaxy Records distributed by PolyEast Records. Special thanks to Hairshaft Salon (Podium Mall), Mossimo and RedBox (EastWood Mall). 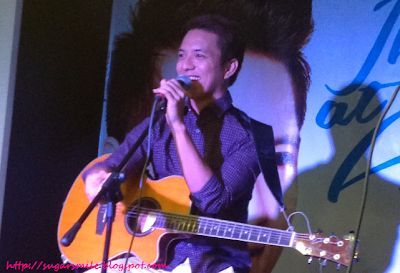 Get updates from TJ Monterde at his Facebook Page via www.facebook.com/titusjohn24 or follow his at Twitter at @tjmusicmonterde.